Ok. 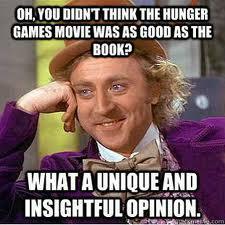 So a lot of people have been asking me about The Hunger Games. Is it suitable for my children, how was the violence, etc. So I thought I would go ahead and just do one big blog post about it and get this out of the way. Yes, the movie has some violence in it. And yes, it is with children. Which is what made it the hardest for me to swallow. Just a couple of parts had me putting my head in my hands and thinking - "really? these are kids" ... And when I say a couple of parts, I literally mean TWO. Or at least that is all I can remember. 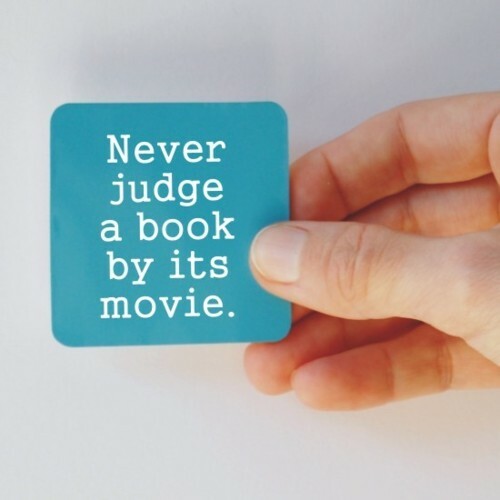 When reading the book, I guess I didn't let my mind see it the way I saw it on the big screen because I continued reading without any problem whatsoever. And I guess knowing the storyline (SPOILER ALERT:) ,.... it IS basically Survival of the Fittest. Self defense. Hurt or be hurt. So maybe that made it ok for me...?? I'm not sure. Also, there were a few (milder) cuss words, which weren't in the book. At least, again, I don't remember them. I know, there really isn't a "scale" when it comes to foul language, but I think you know what I mean. Just to compare a little. Overall, I enjoyed the movie, (except for the few parts that I mentioned) and thought it did the book justice. Especially having read all 3 books, I know the point she was trying to get across in the entire trilogy as a whole, and thought the "game" served its purpose. For those of you that would rather your kids get into something a little milder- there is a series of books by Ally Condie. Same type of story, but no violence, and deeper on an emotional level in my opinion. They are "Matched", "Crossed", and the final book - "Reached" comes out in November of this year. 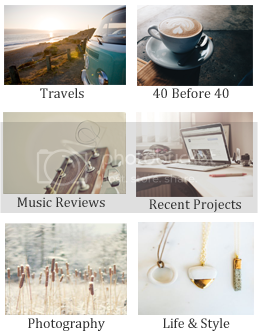 You can read my review about it HERE. And finally, there is a website that Adam and I use all the time to help us determine what movies we are going to see. (Or not see, rather). If you go to PluggedIn.com, it will give you the low down of EVERYTHING in the movie. Drug and alcohol content, sexual content, foul language, and even if there are spiritual undertones in the movie. I'm telling you, it is a great website that will tell you how many uses of God's name in vain, and even if someone shows cleavage. It's pretty thorough. It has really helped us a ton with our movie choices. So basically, I can't answer you when you ask me if your children should see this movie. Check it out on Plugged In and make a wise decision for your family.